I am not a photographer. 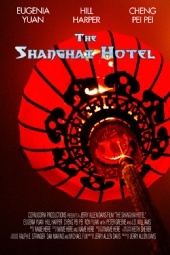 I recently directed/wrote/produced my first indie film called,"The Shanghai Hotel". Just curious about the talent here.